Email marketing remains the cornerstone of all digital marketing communications—and a powerful channel for driving revenue. But it is critical to find proven ways to get more return for your email marketing efforts. 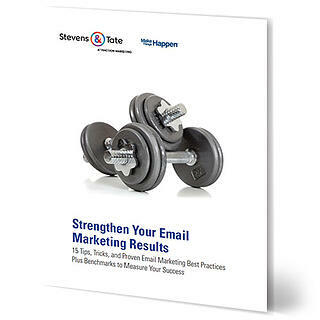 As you develop your programs, there are a number of email marketing best practices you should follow to enhance your results. Use this white paper as your guide to creating successful email marketing campaigns that generate qualified leads, build customer loyalty, enhance conversions, and ultimately lead to increased sales.